The Romanian prime minister promised Sunday (25 March) in Washington that her country would move its embassy in Israel from Tel Aviv to Jerusalem, breaking with both the European position and apparently with her own country's president. 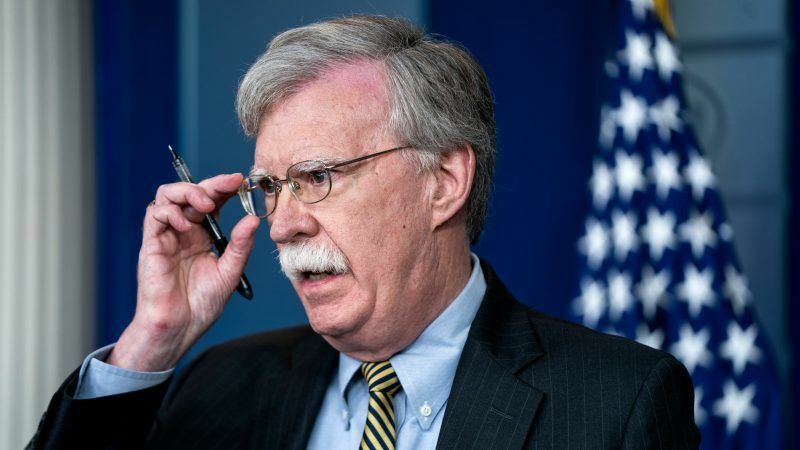 The Trump administration on Wednesday (3 October) pulled out of two international agreements after Iran and the Palestinians complained to the International Court of Justice about US policies, the latest withdrawal by Washington from multilateral accords. 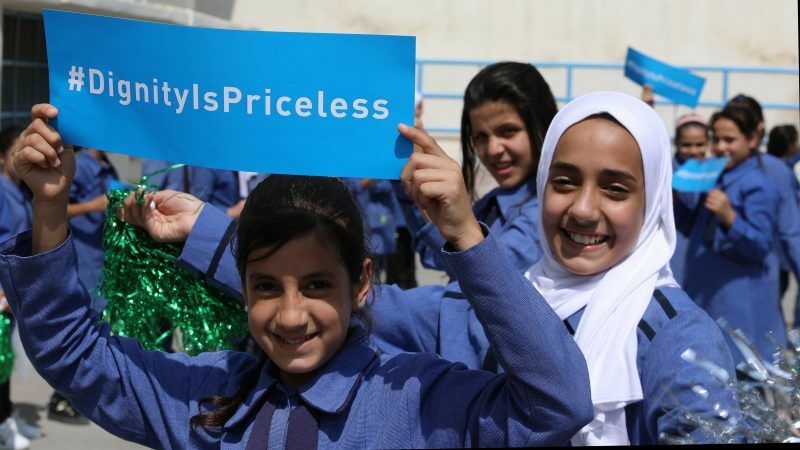 The Palestinian refugee agency UNRWA on Thursday (27 September) received pledges of $118 million (€101 million) from donor countries to help it overcome a crisis triggered by US funding cuts. 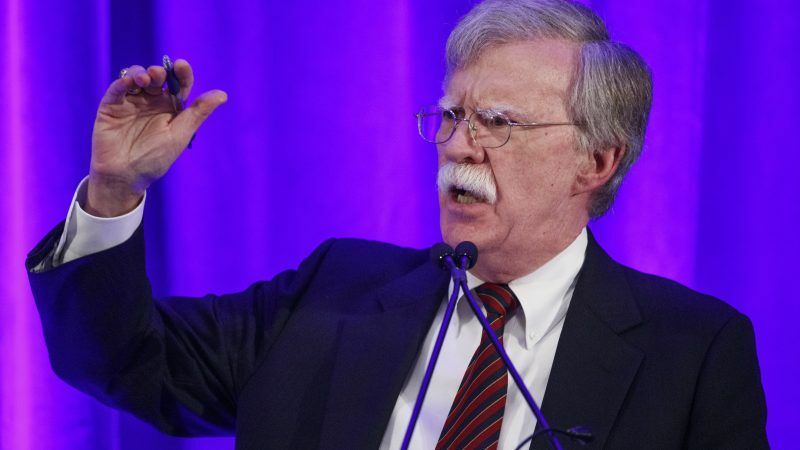 The Trump administration on Monday (10 September) threatened tough action against the International Criminal Court should it try to prosecute Americans for alleged war crimes in Afghanistan and said the PLO's office in Washington would be closed for seeking to punish Israel through the court. 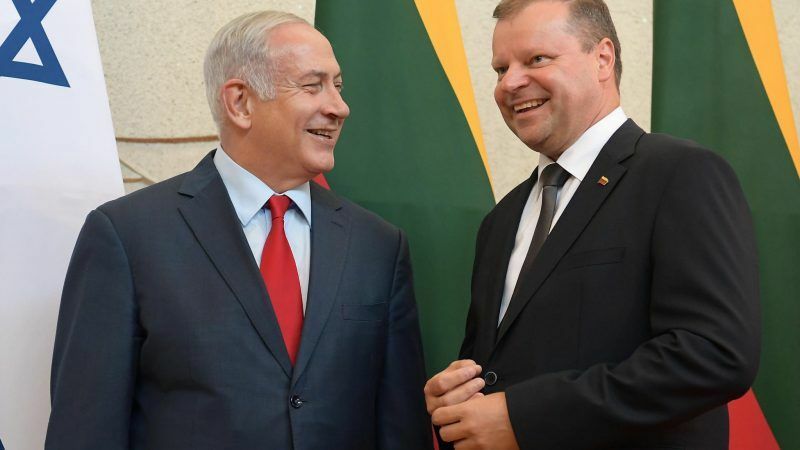 Israeli Prime Minister Benjamin Netanyahu arrived in Lithuania on Thursday (23 August) for a Baltic summit saying he hoped to deepen ties with eastern EU nations as Brussels blasted Israel's plans for fresh settlements in the West Bank. 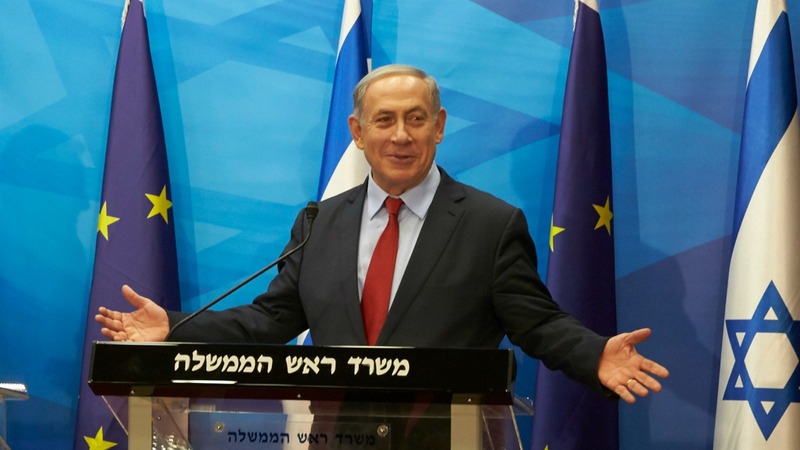 The European Commission has expressed concern, but no clear condemnation, of a controversial “nation-state” law passed by the Parliament of Israel. The law states that only Jews have the right of self-determination in the country and strips Arabic of the status of an official language. 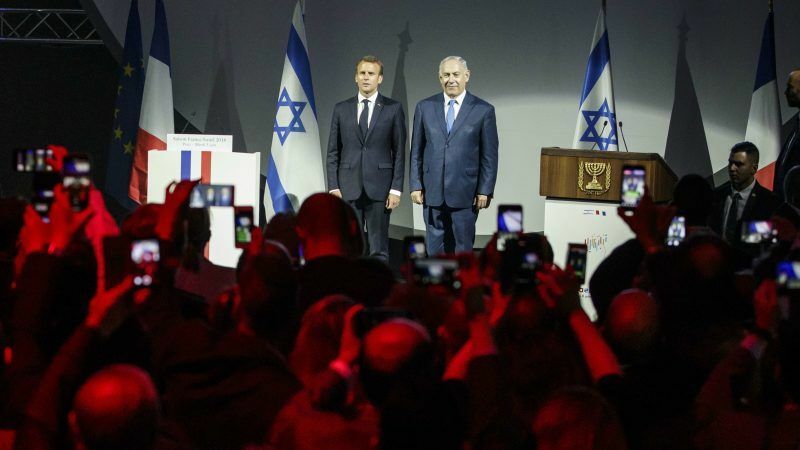 French President Emmanuel Macron warned of the risk of "conflict" in the standoff with Iran after Tehran announced plans to boost its uranium enrichment capacity as Europe scrambles to save a beleaguered nuclear deal. 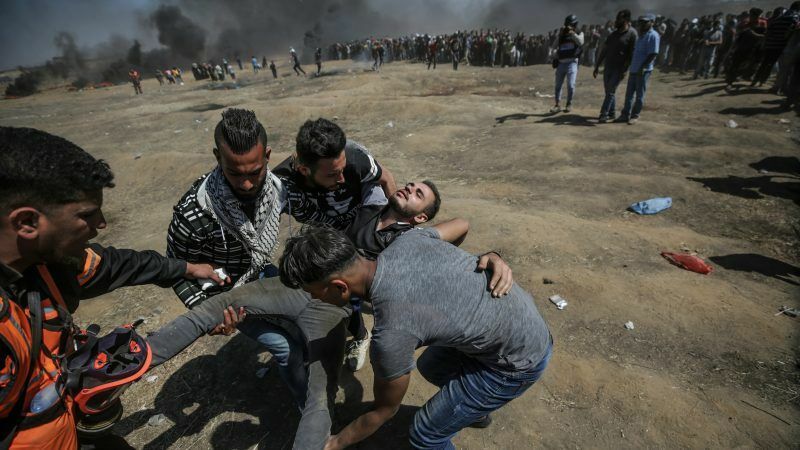 EU foreign policy chief Federica Mogherini on Monday (14 May) urged "utmost restraint" after at least 37 Palestinians were killed by Israeli fire during protests against the opening of the US embassy in Jerusalem. 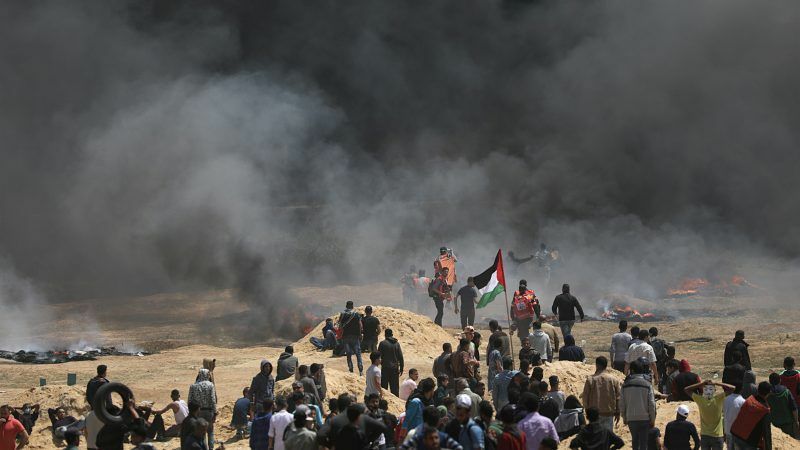 The EU raised questions Saturday (7 April) about whether Israeli troops engaged in "proportionate use of force" in the latest border clashes that left nine Palestinians dead in the Gaza Strip. Turkey's Recep Tayyip Erdoğan and France's Emmanuel Macron will work together to try to persuade the United States to reconsider its decision to recognize Jerusalem as the capital of Israel, a Turkish presidential source said on Saturday (9 December). 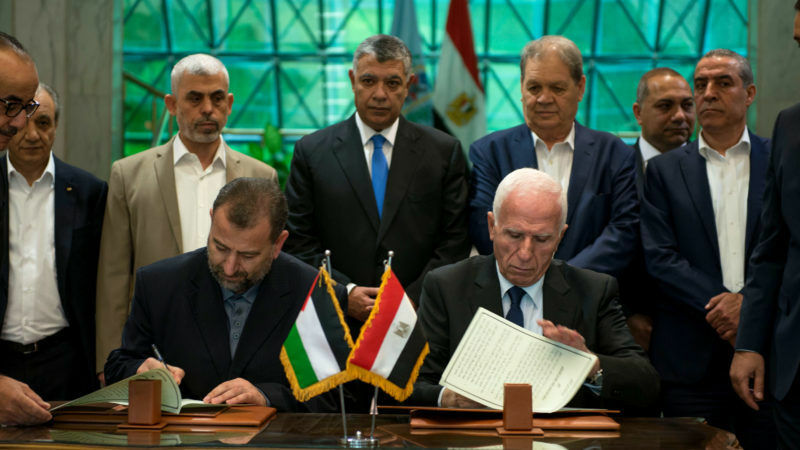 Rival Palestinian factions Hamas and Fatah signed an agreement on Thursday (12 October) on ending a decade-long split following talks mediated by Egypt in Cairo, with president Mahmud Abbas calling it a "final" accord. 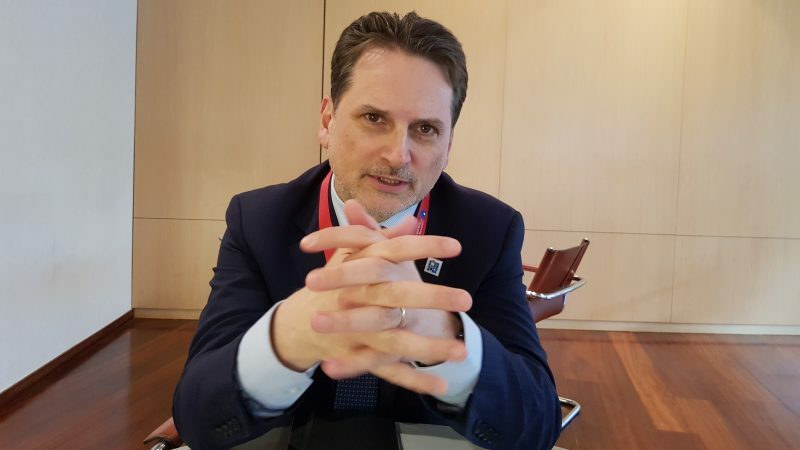 A bill that opponents say targets Israeli human rights groups critical of Israel's policies towards the Palestinians won initial approval in parliament yesterday (8 February) with the support of right-wing parties. 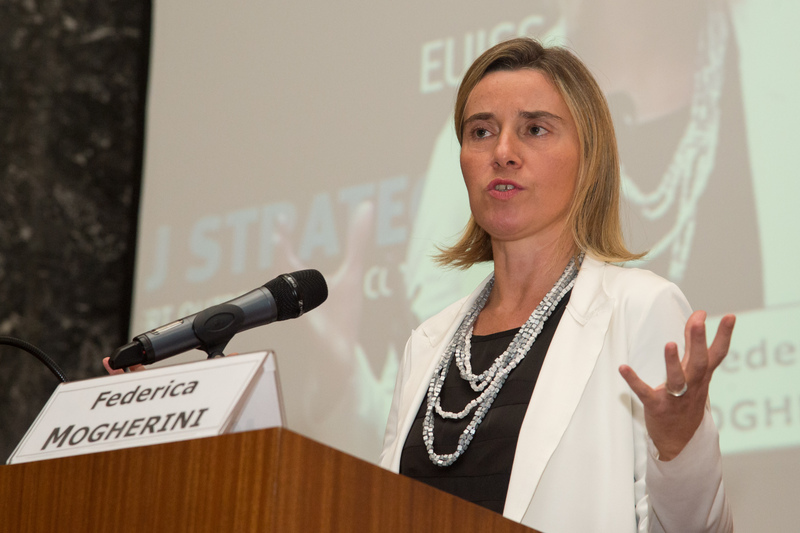 EU foreign affairs chief Federica Mogherini called the Israeli premier Benjamin Netanyahu, and Palestinian President Mahmoud Abbas on Sunday (11 October) and stressed that any reaction to a latest escalation of violence should be proportionate. 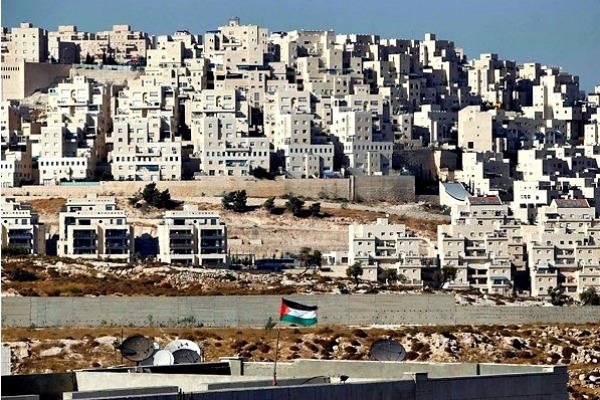 SPECIAL REPORT: European frustration with the glacial pace of moves to Palestinian statehood could lead to the bloc’s aid contributions to the region becoming unsustainable in as little as 3-4 years, officials say. 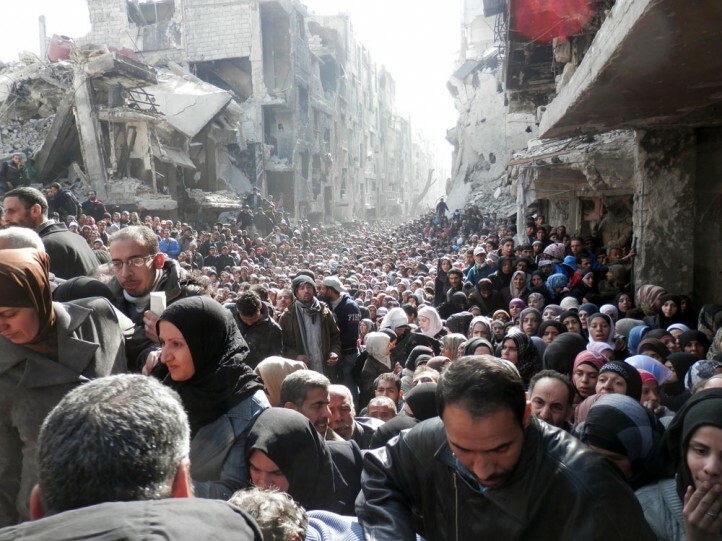 EXCLUSIVE / A perfect storm of funding shortages, water crises and regional blowback from Syria has put the UN's humanitarian aid to Palestinian refugees under the most extreme pressure it has ever faced, says the new commissioner-general of the UN Relief and Works Agency for Palestine refugees in the near east (UNRWA). 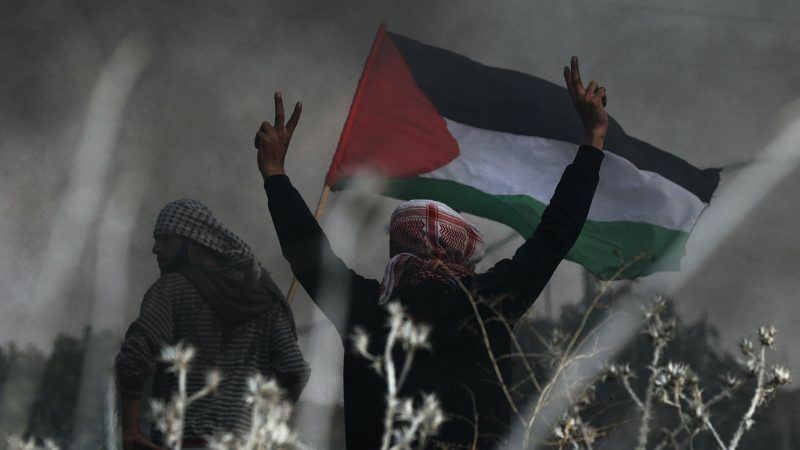 It is time for the EU to take a lead in the Middle East by conditioning any strengthening of its ties with Israel on tangible improvements in the occupied Palestinian territories, write Bernd Nilles and Marc Schade Poulsen. 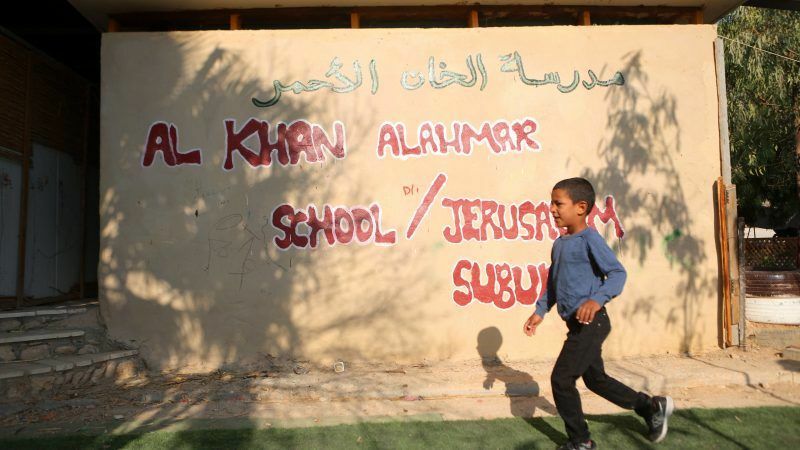 Can the EU save the two-state solution? 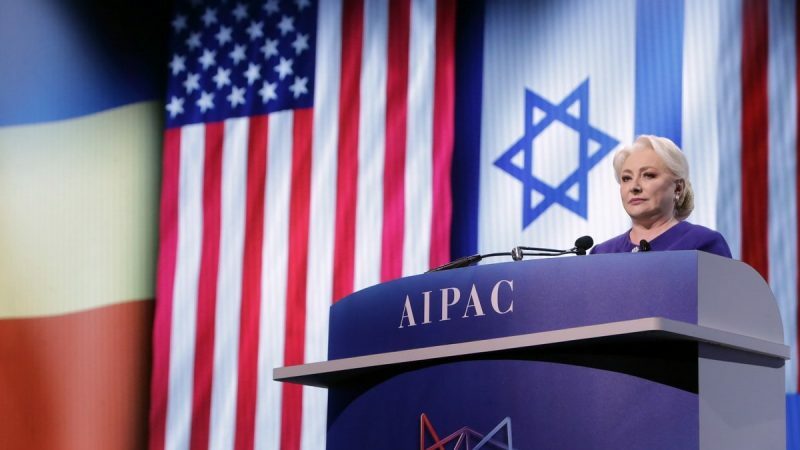 The Obama administration is busy fighting for re-election and has already failed to produce a breakthrough in the Israeli-Palestinian conflict. 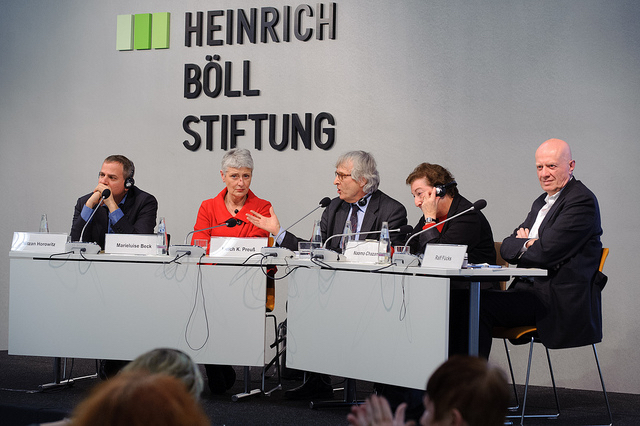 So now might be the time for Europe to take the lead, argue Dimitris Bouris and Stuart Reigeluth. 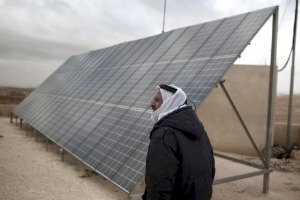 Six EU-funded wind and solar energy projects which provide electricity for 600 West Bank Palestinians have been put on a ‘demolition list’ by Israel, allegedly in response to an EU heads of mission report which called for laws to prevent the financing of settlements. 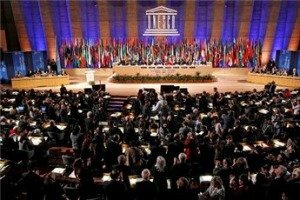 A top advisor to Palestinian President Mahmoud Abbas today (31 October) condemned a US decision to withdraw funding from UNESCO as a 'crime', hours after the UN’s cultural organisation voted to grant the Palestinians full membership. 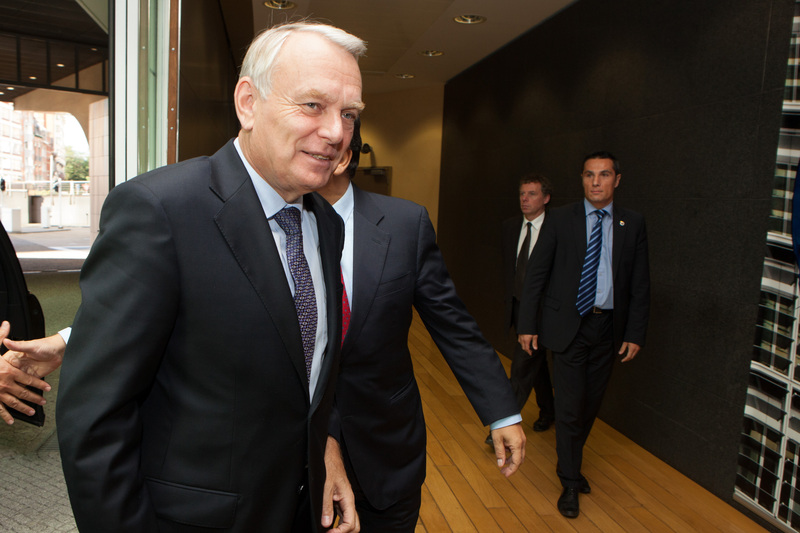 The EU must make peace between Israel and Palestine one of the top priorities of its Middle East policy. 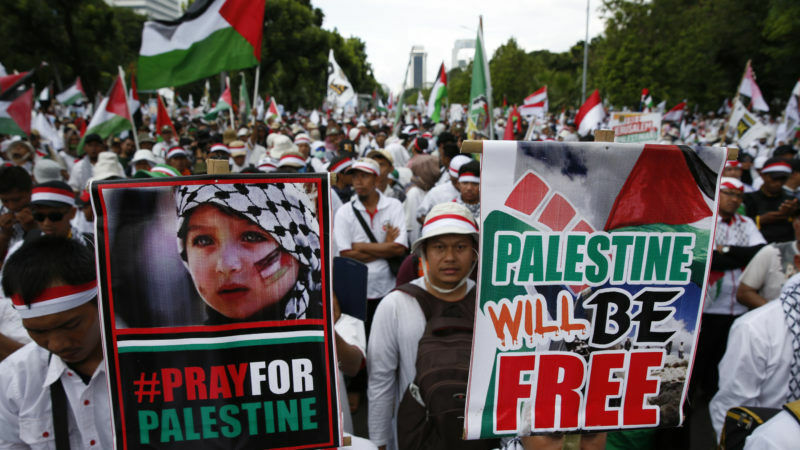 But there can be no peace in the region without a viable Palestinian state, argues Eberhard Rhein.